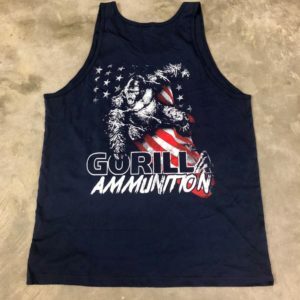 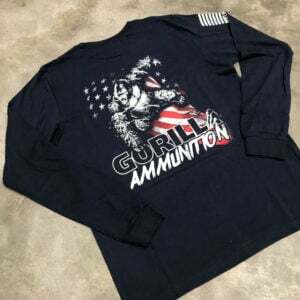 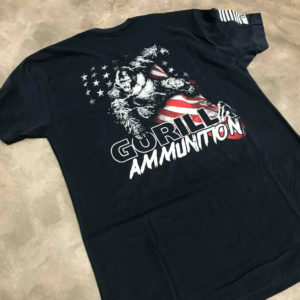 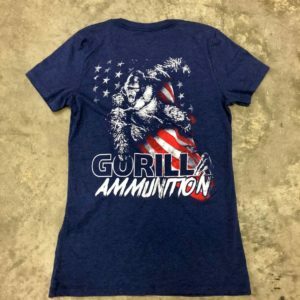 It’s time to rage with this awesome shirt from Gorilla Ammunition. 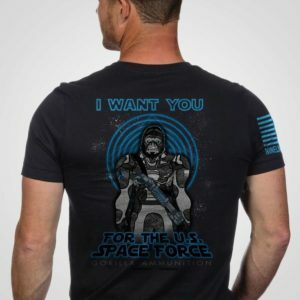 Get your RAGE on! 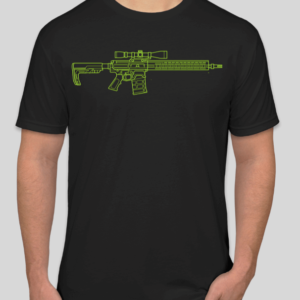 Designed in collaboration with Nine Line Apparel.